The economy of Kenya is largely services based and contributes over 60% of its GDP out of which Tourism contributes more. Tourism in Kenya has grown steadily over the years and is now the main source of its foreign exchange earnings. It has contributed greatly to the economic growth of Kenya. There are several popular tourist attractions in the country ranging from its 19 national parks, game reserves, views of Mount Kilimanjaro and its beaches along the Indian Ocean. Millions of tourists visit Kenya annually to see her safaris and visit the National Parks. The country has a great cultural heritage which tourists explore in cities like Mombasa on the coast. There are so many beaches in Kenya where tourists enjoy surfing, wind surfing, boarding and other fun activities. Our focus in this article is to highlight very interesting but unknown places in Kenya that tourists may have overlooked. These places are wonderful for families together to spend time together. I will examine places such as – Menengai Crater, Champagne Ridge, Mount Suswa, Fourteen Falls and Lake Baringo. To enjoy your stay in Kenya, it is advisable to engage private tour guides to show you around and provide relevant information of the various sites. Most of the private tour guides are knowledgeable and understand the entire terrains of the areas you may want to visit. 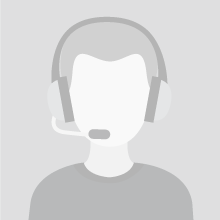 Using these guides will help save you a lot of resources and time that will be spent in going round places that may not be of much interest to you and your team. 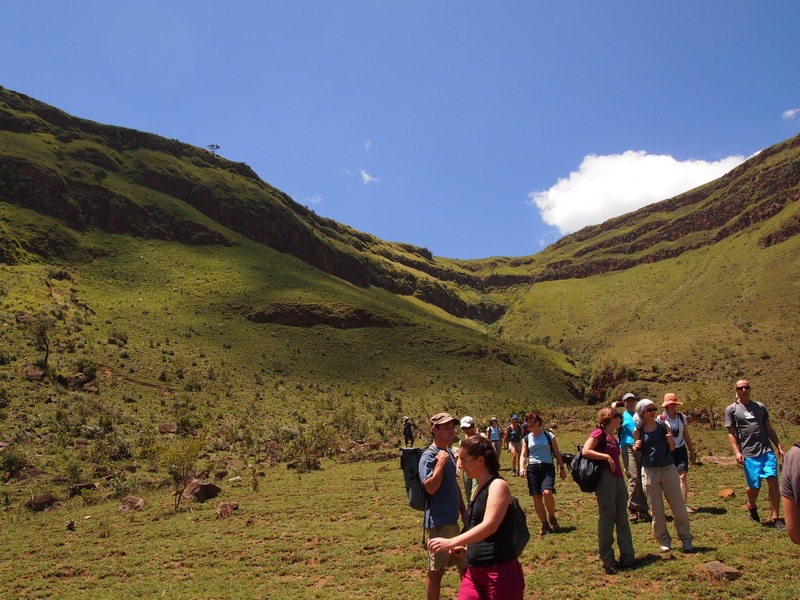 The guides are well trained and understand the terrain very well thus are grounded in the business of guiding tourists. This place is not a typical tourist destination in Kenya. It is about 30 minutes drive away from the Nakuru, Kenya’s fourth largest city. The crater is a massive and defunct volcano which has one of the largest calderas in the world. The caldera is overgrown but you can see the distinct pattern of lava flows from the lip of the crater. It is reported that in the morning hours, active steam vents have been spotted released vapour into the air. It is said to be 2,300 m above sea levels that the volcano formed over 200,000 years ago while the Caldera formed about 8,000 years ago. This site is described as one of the volcano sites that are well preserved. There is also accommodation around and even close to the edge of the caldera. Standing on the crater’s rim feels like you have reached the end of the earth. It has spectacular scenery and I can say is one of the most attractive places in Kenya. Various activities such as prayers, hiking, trekking and biking take place at the top of the crater. Another excellent place to visit is Mount Suswa. This is another inactive volcano in the Rift Valley, which has a double caldera that is hidden away on the Mount. You will enjoy the great views of the volcano. In this area are the famous Suswa caves where you will find lots of bats and interesting cave drawings all over. This secret hideaway will surely delight visiting tourists. If you are planning to visit Kenya in the coming months, do make your way to Mount Suswa. You will not regret that decision. This is another little known destination that tourists from all over the world would love to see. It is located near Thika town. Here, you will find rivers and falls that are so beautiful. Boat rides are also readily available here for visitors. Other things we can do here are fishing, photography and bird watching. It is also suitable for romantic getaways. 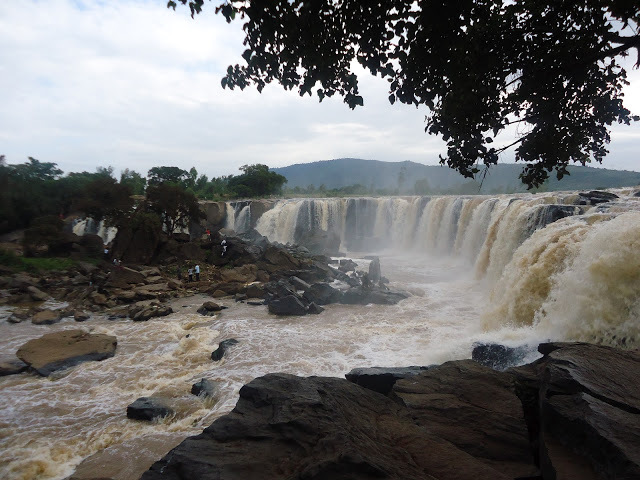 The falls here overlook Kilimambogo Hill which is visible along the Thika Super highway. They are near the border between Thika and Machakos districts. There is the Fourteen Falls lodge which is a unique place to visit. It has well maintained grass, various types of trees mountain climbing activities. There is a swimming pool with a large sitting area around is in a very serene environment with an undisturbed scenery. The building structures for lodging are African traditional huts in a very large compound. The rooms are simple but made very comfortable for guests. The lodge is built on 30 acres of land and provides excellent view for bird watchers. There are also other attractions that would interest lodgers at the facility. The Lake Baringo is located in the northern part of Kenya’s Great Rift Valley. It has abundant birdlife activities and boasts of over 450 bird species. It is a good place for adventurers to visit. 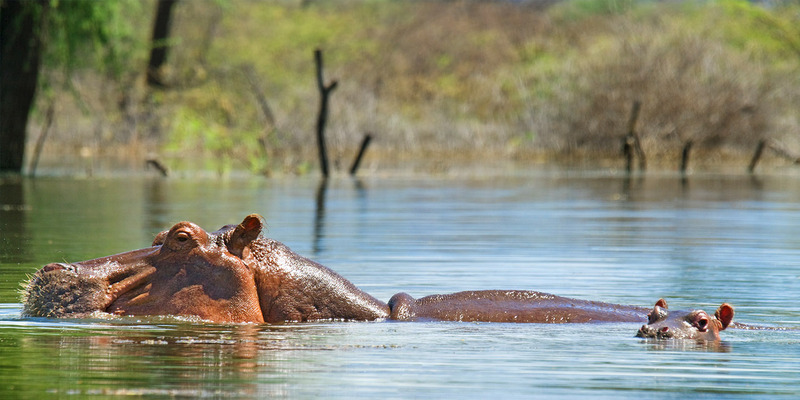 Don’t be surprised if you are awakened in the morning with the sound of hippos munching grass. It is a very natural environment with beautiful sceneries and most of the time may be spent taking pictures so as not to forget the experience in a hurry. You will be able to get a boat ride and some help from private local tour guides. The Champagne Ridge is located about 50 km south of Nairobi, Kenya. 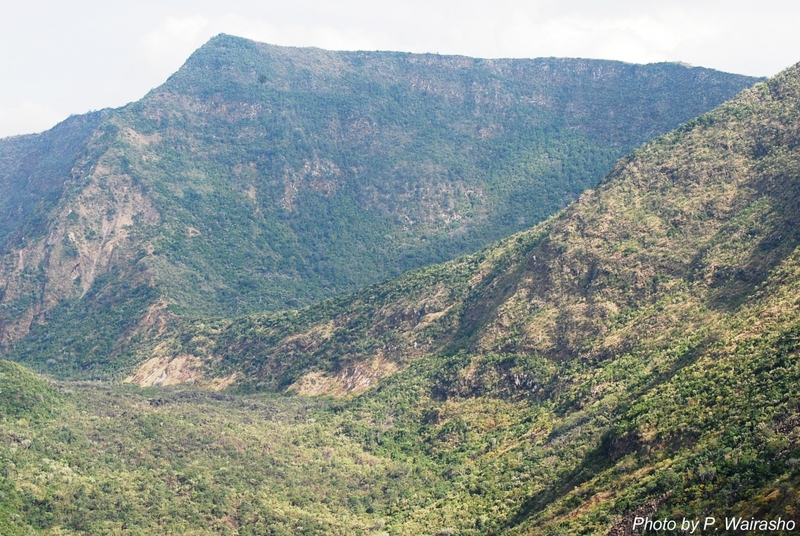 It lies in the Ngong Hills and provides a good view of Great Rift Valley. It was a popular spot for British colonialists and there are several beautiful old houses available for lodging. This location is a beauty to behold. Taking a walk in this environment will allow you take in the beauty of Champagne Ridge.